dorothy58 had the most liked content! Glasgow do use card , but it is not Glasgow that is dealing with admission monies it is Craig's team, hence cash only, If you go to Berwick you cant use card at all. 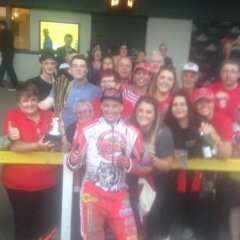 Hope it is as thrilling tonight as it was last night but as Paulco says the Tigers will need their gating boots on as they were not as sharp out as the bandits. Glasgow has been pretty much gate and go the last few years but the track last night had passing lines galore. 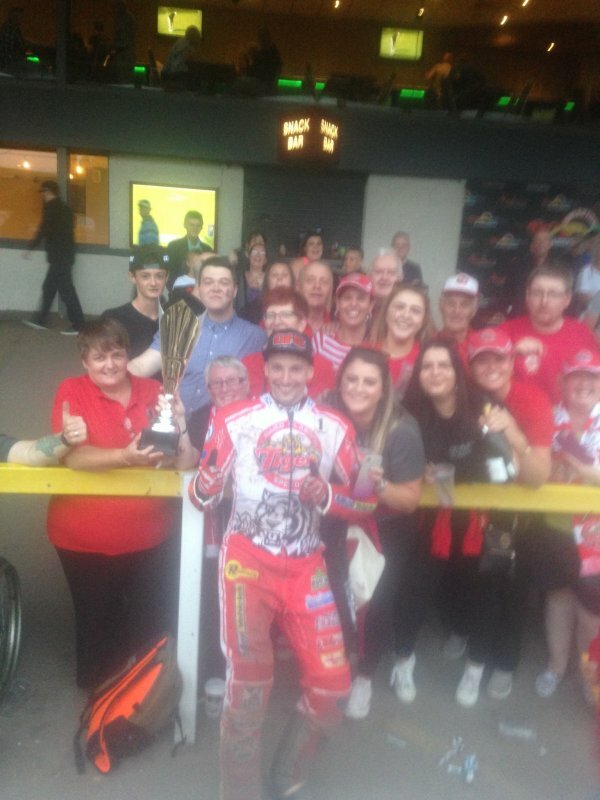 Speedway as it should be. Hope Jye is okay as that was a nasty fall. Fantastic meeting , the Bandits were sharp out the gate for the first few heats, but the tiggers soon found their feet , best racing I have seen there for a long time. Wasn't as easy as the scoreline suggests. Was impressed with young Bickley. Hope it is as entertaining tomorrow night in Bandit country. Thought you weren't attending bandit meetings this season? Difficult one to predict , the Bandits have a few meetings under their belt already and have done well so far, and they usually do well at Ashfield, especially having former Tigers captain Aaron Summers and Coty Garcia. 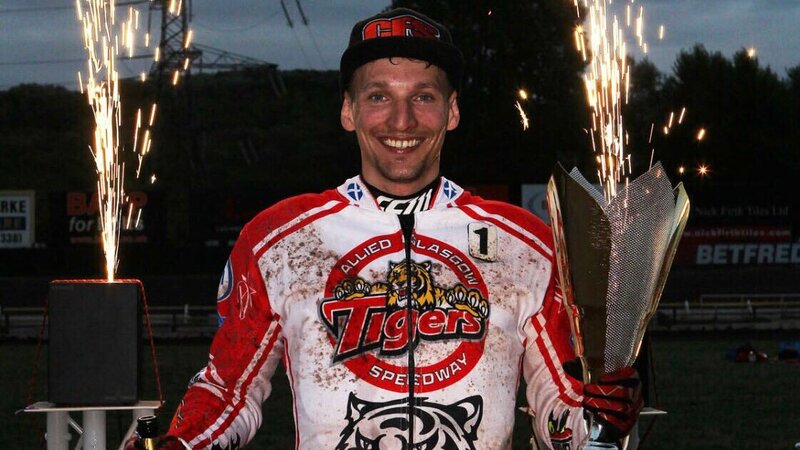 Tigers on the otherhand will be race rusty, Only a couple of the riders have been in competitive meetings, Paul Starke and Kyle Bickley. The tiggers will need to be sharp out the gate to combat the bandits and the top 5 will have to bring their A game to keep the pressure off the reserves and give them a chance to settle in. Looking forward to the home and away fixture this weekend, should be a real test . I will go for home wins at Glasgow and Berwick but reckon it will be close.